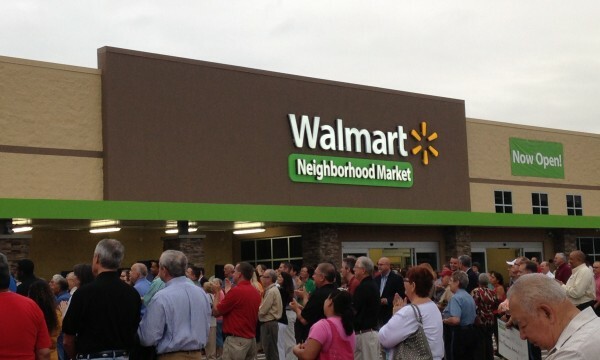 Anchored by Walmart Neighborhood Market, La Plaza Argentine reaches the under-served community of Argentine, Kansas. Along with adjacent developments and future mixed-use expansion, the center offers much needed grocery and retail options to this thriving area. The project was completed in Fall of 2014.